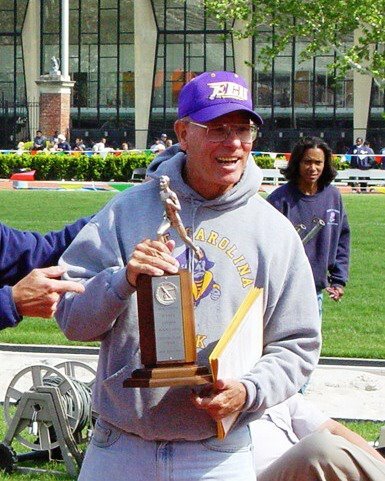 ECU will be hosting the 6th annual Bill Carson Track & Field Invitational on April 5th & 6th, 2019. Several top schools will be competing including Charlotte, Troy, Citadel and Coastal Carolina. Coach Choo Track Club is once again organizing the volunteer crew. We need 40-50 individuals to assist the USATF officials with a number of different aspects of the meet. 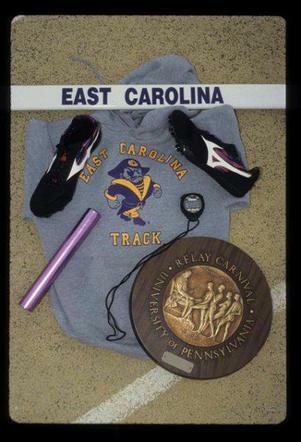 Volunteers are needed to check in athletes and officials, assist announcers, rake pits, move hurdles, shuttle athletes on to the track, count laps and a variety of other jobs. We will provide a free meet T-shirt and lunch for those volunteering. Click here to volunteer!